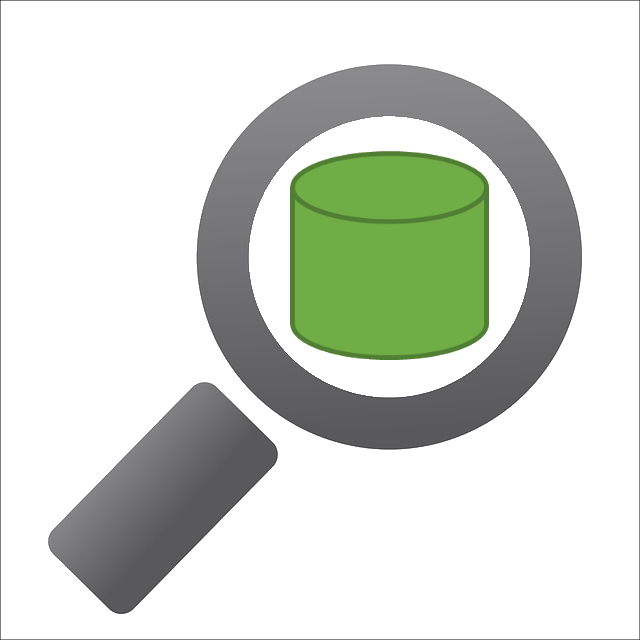 A DB2 ODP.NET provider for Insight.Database so Insight.Database can do its magic on DB2. LINQ to DB is a data access technology that provides a run-time infrastructure for managing relational data as objects. This package is a provider for DB2 on the IBM iSeries. Object-relational mapping (ORM) for IBM iSeries AS400 DB2/DB400 Database.